A New World of Comfort - At long last the technological revolution has reached the bedroom. 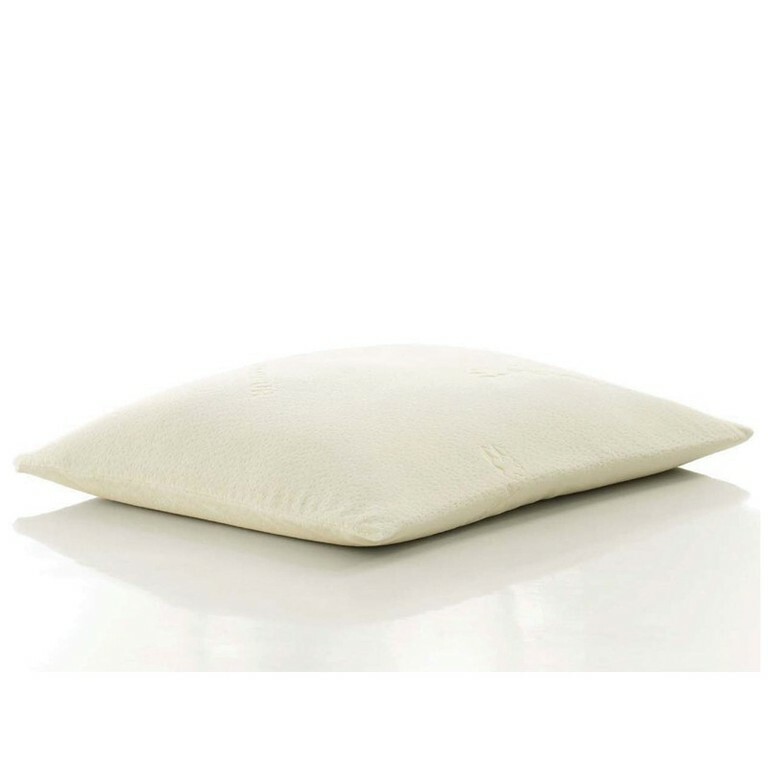 The TEMPUR pressure relieving Mattress and Pillow is a breakthrough in sleep technology and has completely changed the old view that a mattress should be firm, or even hard. All expertise now agrees that the mattress shall conform to the body - and not the other way around. Improving sleep and quality of life - First introduced in the Health Care Sector to prevent pressure sores and relieve back pain, TEMPUR is today improving sleep and quality of life for millions of people around the world. A good night is the start of a good day! The Comfort Pillow by Tempur® is a pillow with all the pressure relieving TEMPUR Properties and with micro pillows inside that allows individual shaping. 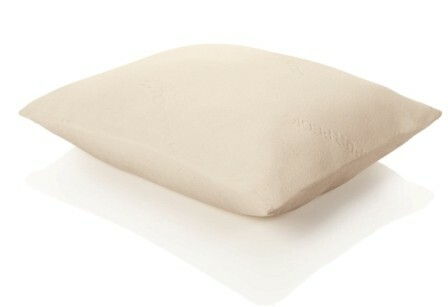 The Comfort Pillow combines support and comfort in a new and radical way. 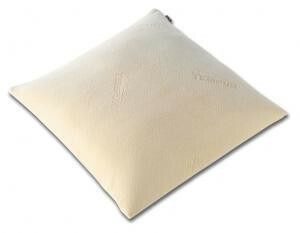 A traditional shaped pillow made from a patented TEMPUR Envelope and containing thousands of TEMPUR Micro-cushions providing the plush comfort you want whilst maintaining the pressure relief. 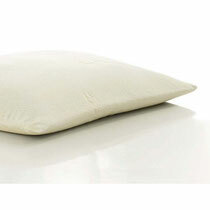 The soft velour cover is resistant to allergens and mites and is removable for washing.